We're a design and development duo from Berkeley, CA. Lack of sleep, FlashDevelop open three days straight, and twenty tabs open at all times littered with documentation? Yep, it must’ve been a Ludum Dare weekend! It was a total blast, and I think we must be doing something right because this last LD was the most fluid and least stressful yet! I think Stargazers is our most complete game and one that I would enjoy working on some more. 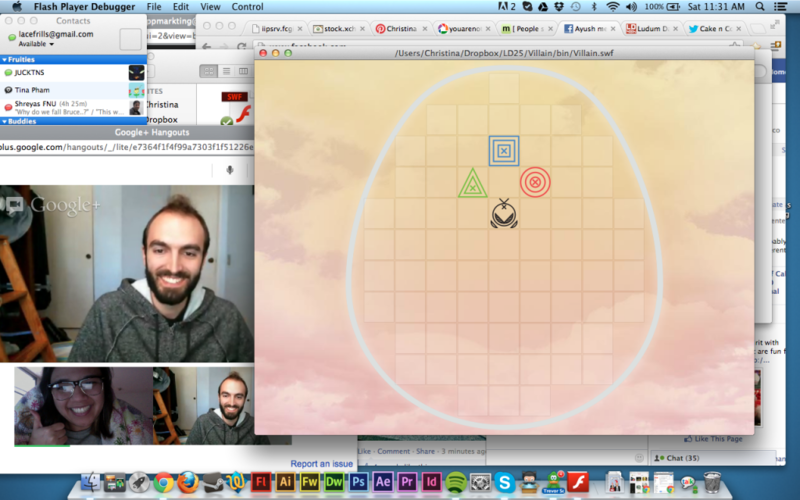 It took us a few hours to decide on a theme but it eventually blossomed into a game idea. 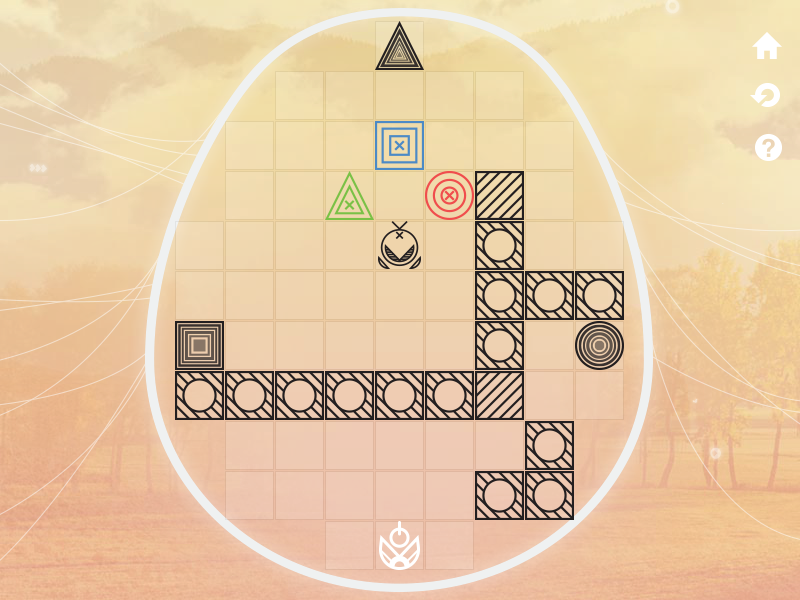 We wanted to keep the gameplay as simple as possible to fit with the Minimalism theme so we decided that the mechanic would only be clicking on stars to connect them. We got some incredible feedback already on features people wanted to see included to keep the gameplay from getting repetitive and stale and hopefully we’ll invest some time into a post-LD version of the game to incorporate some new ideas and mechanics. 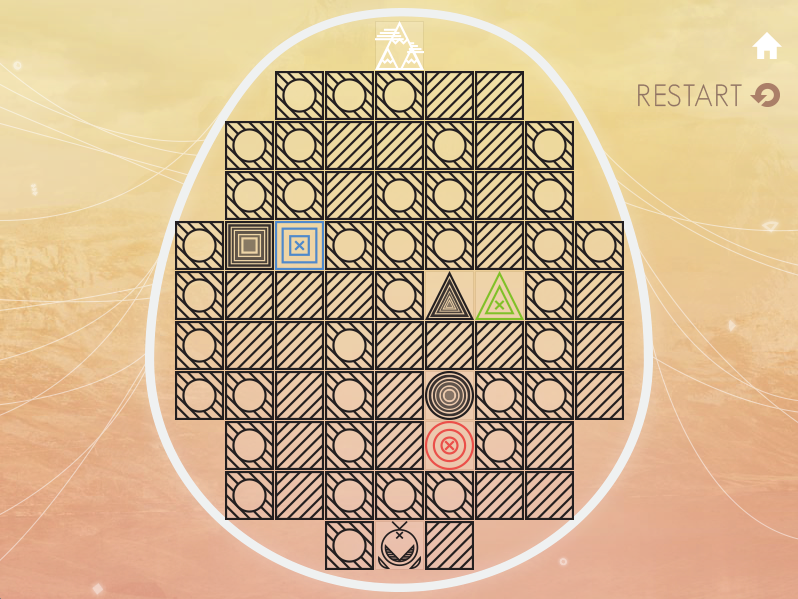 For this LD though I think keeping it minimal was a necessity and it helped us really polish the game. 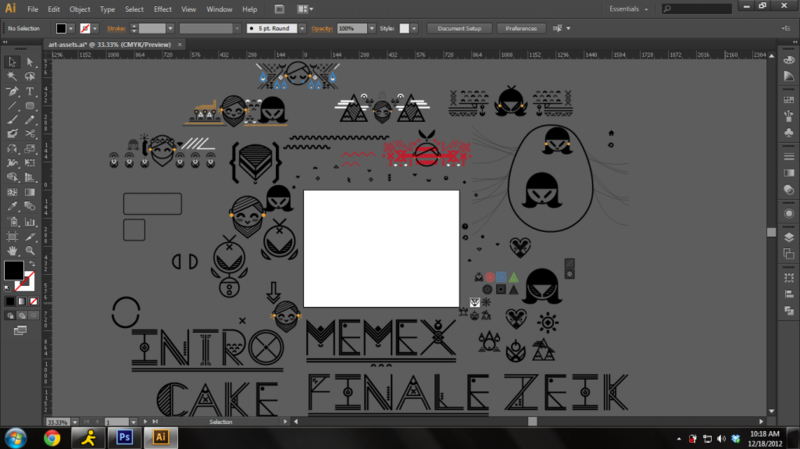 Once the idea had been decided upon I started prototyping the gameplay while Cake started work on the graphics. It didn’t take long at all before there were dots on a screen that could be clicked and linked up to each other, then a bit more and the level would “end” when you linked back up to the star you started with. That was all well and good but we needed a way to evaluate how well someone did. I ended up doing a bitmap comparison system that draws the “correct” constellation and compares it to the drawing of the constellation the player created. It’s not a perfect system but it worked well enough. The most fun was probably working on the moon cycles. Looking up documentation for curveTo and tons of examples of people using it to draw circle segments so that I could accurately represent a shadow traveling around the moon, it was awesome. We originally had bigger plans for it, and you all might see the fruits of those ideas in our post-LD version of the game. As always, LD was totally worth it. I would trade away restful weekends for LD anytime. I can’t wait to play all of your games! Now then, we’ve got games to play. Thank you all for being such an amazing community! I can’t believe LD is already over. D: I feel like it goes by way too fast *EVERY* time. Zeik and I had a blast this time, having barely recovered from spending 3 scorching days at the Coachella Arts and Music festival the weekend before. And honestly, “Stargazers” is definitely one of my favourite games we’ve made to date. It’s the most complete game we’ve made so far IMO, and I’m really proud of how it turned out. Time was awful to me this weekend. I had to periodically pull away to work on school projects and google hangout with classmates, or friends would come over and hang out. >.< But at the same time, we dealt with our time management a lot better this time around than in the past. Less crunch time and more sleep as well! I had spent the whole month or so beforehand gathering different images to absorb for inspiration. While I only used a fragment of those images due to the theme, I was fairly happy with the way the art started coming together. I was actually pretty disappointed the theme was Minimalism. I felt a small sense of obligation to hold back on what I originally intended to do art-wise. My original ideas and direction for a LD game were much darker, detailed, and elaborate. But at the same time, the art style really helped in having me work on less detailed art work and more of the game’s general visual design. I think next time I’m going to really try to put less heart and determination in pre-deciding the game’s art style before we even make it! Stargazers looked great, and my process was slightly hindered by begrudgingly changing my original ideas to something new. I also need to sketch more! I’m starting to get out of the habit of sketching, and I feel like it’s making my art slowly more and more static and less interesting. 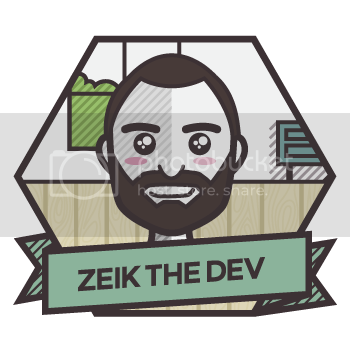 Also, something that Zeik didn’t mention is that this LD is marks the 1 year mark of when Zeik and I started making games! Cheers, Zeik! You’re a fantastic and amazing partner! YES, we’re done! “Stargazers” is out and ready to be rated and played. “Stargazers” is a simple game of drawing constellations using your little stargazer. Fill up your gallery log with all of your perfect completed constellations and have fun! I spent forever trying to figure out what kind of typography is best for our game’s titlehead. It’s going to be on all marketing material, so I really wanted it to be impactful in some way while still staying clean and aesthetically similar. In short: I took way too much time doing this. But at least the main menu looks pretty nice I guess. in short, I spent way too much time on these. Now, to other work! Update from our game. Here’s an actual mockup of what the game’s screen will look like. Now the question is, to add noise or to take out noise…. Some serious questions to sleep on. Good night and good luck, guys! Hello world! We’re working full swing on our game. 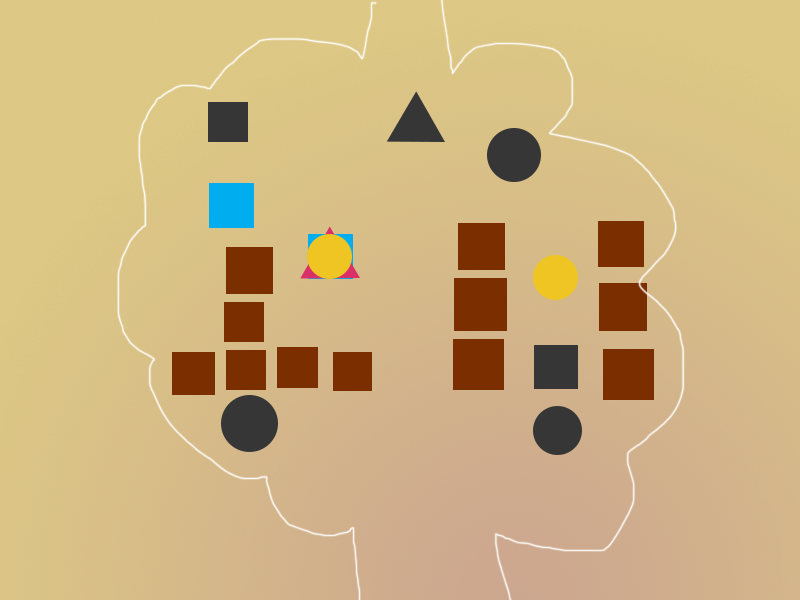 We’ve got a pretty solid idea, hopefully it’ll be “minimalist” enough in both gameplay and style. Zeik and I are at a much better place than we were last LD. Now we’re just waiting for things to go wrong. Our third Ludum Dare this time around! P!P!P! then AvRvE and now MEMEX. Despite all of our initial stumbling this time around, we managed to eventually get an idea that we both thought was doable and interesting… then we realized it was too ambitious for us during this LD and we shelved it. 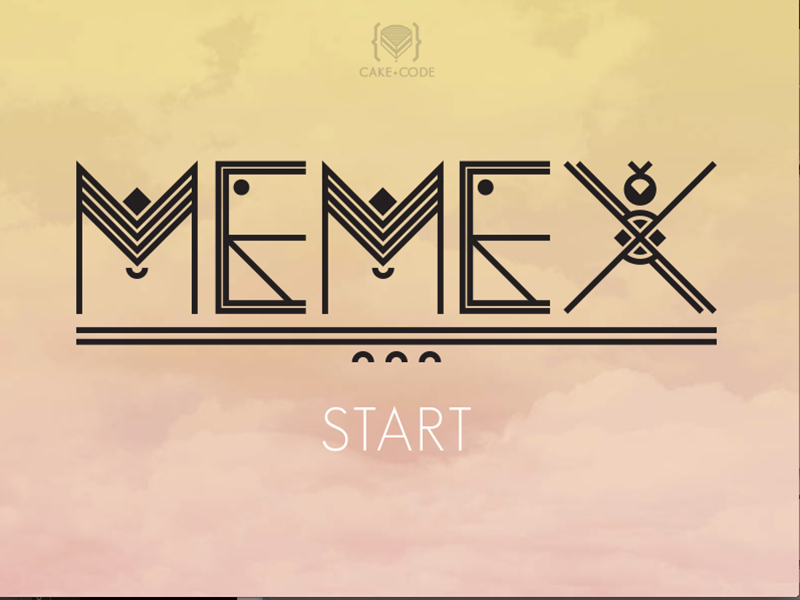 A bit more time went by and then MEMEX was born, and slowly we developed it into what you can play now. All in all it went really well! I think we’re both proud of what we’ve made this time around and I’m also sure that we’ll be back for more when LD26 rolls around. Till then, thank you all and have a great time playing those games! – I was really, REALLY pleased with how the art direction came out for this. This art style was something I’ve wanted to do for a while, but Zeik and I never really ran into a opportune time to try it. Thankfully it worked perfect with the “Memex”! 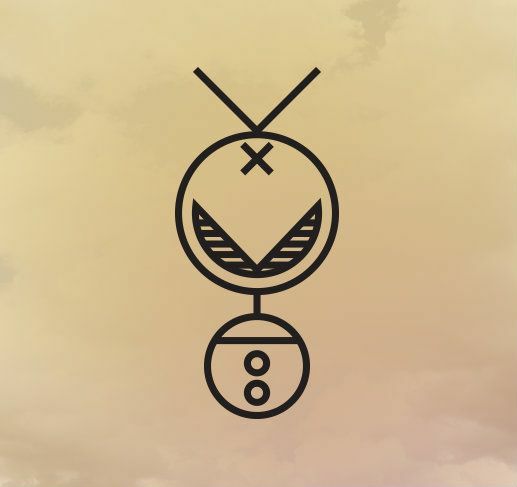 – Storyline. Although people complained it was a little ambiguous, Zeik and I kind of liked it like that. It wouldn’t be so much of a mystery if we gave you all the little pieces, right? I had a lot of fun writing it, and tried to draw some inspiration from Murakami and David MIitchell quotes. – Timing. LD happened right after Finals was over, so I had nothing else on my mind. – Timing. 😛 Because Finals was over, all of my classmates wanted to celebrate and go out and do things. No bueno for me. My entire Sunday was killed off for socializing, and my Saturday night as well. – Time Management. Zeik and I puttered about brainstorming a lot longer than usual. I don’t think the theme was especially inspiring for us. Some of the work I did, like the hand-made typography, and the little details to the story art, really took a long time. Either way, I’m really proud of our game! It holds a special place in a my heart. I put in a lot of effort to deliver a story and a world that really stuck to people after they’ve played, and I feel like I was at least semi-successful in that pursuit. I really hope you guys enjoyed it!Here are some screenshots of how it started, and a timelapse from the work I did while making it. What it eventually turned into…. Hey guys! While I figure out the inner workings of my timelapse (aka; pruning it of excess shots and figuring out the best song to go with it), have a peek at my Illustrator desktop post-LD completion. It’s kind of crazy, and I honestly think this was the most ridiculous desktop I’ve had in the past 3 LD’s Zeik and I have done. I hope you guys enjoy! 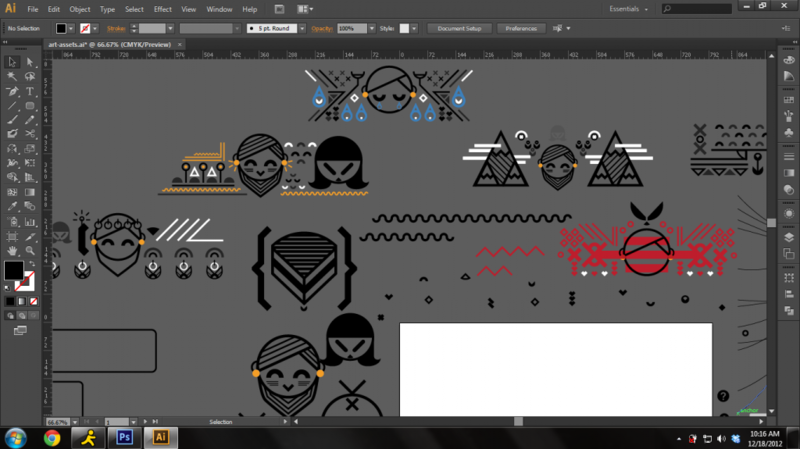 It’s full of insanity, AND OMG SO MANY LINES AND ALIGNMENT-OBSESSIONS! We were working right up the wire this time! 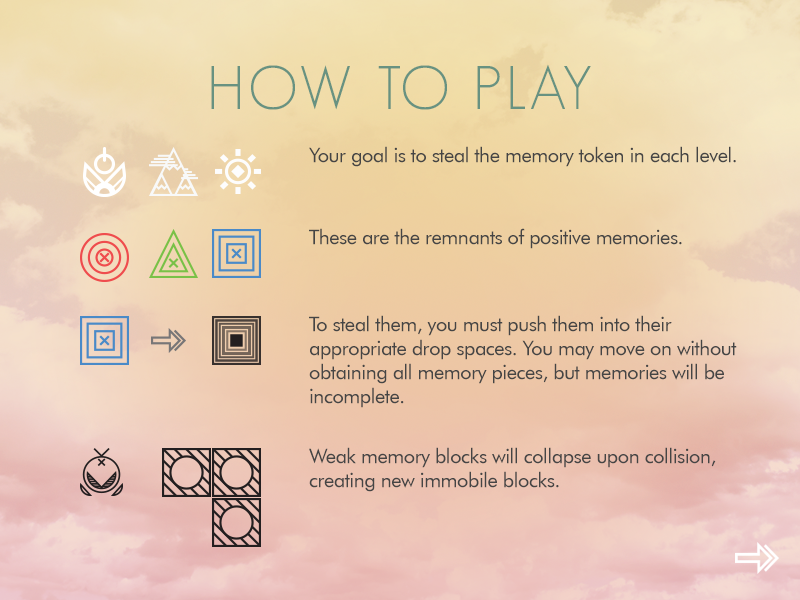 MEMEX is an ambient puzzle game where you steal bits and pieces of someone’s memory. But I did want to share with you guys the fruits and hours of my labor. 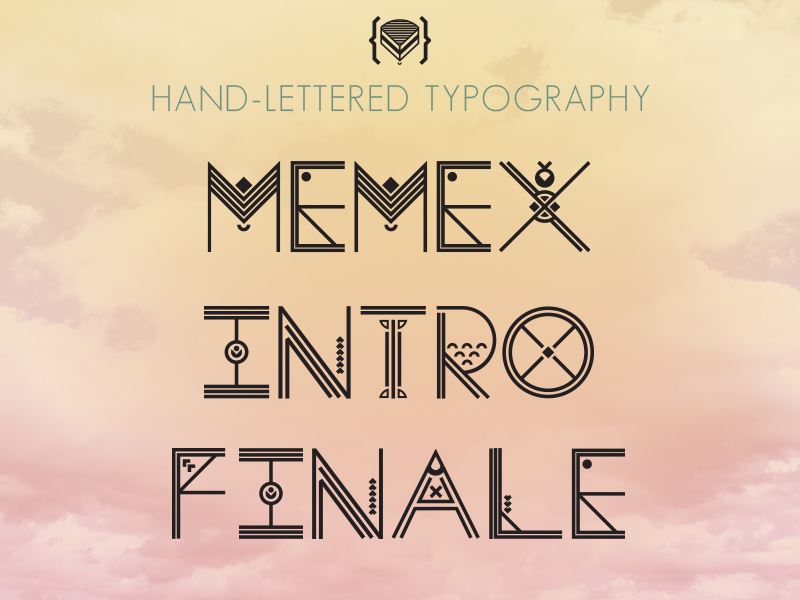 For “Memex”, I’ve decided to create custom hand-lettered typography for the logo and the headers to the two major acts in our game. Technically there are 5 “memory stages”, but these are for pure story sections. Took a lot of time, pixel perfecting, and hair pulling…so I hope you enjoy! It’s 4am PST and we feel absolutely haggard. (Not to mention the impending doom of our busy schedules tomorrow.) But here! Have an update on what we have so far! Since Zeik is out of commission (sleep time! 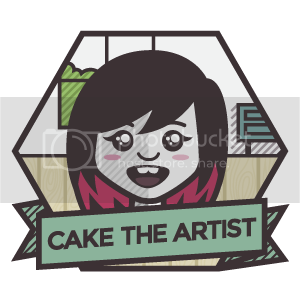 ), here’s a list of things I, Cake, plan on finishing up as the Artist half of this team. 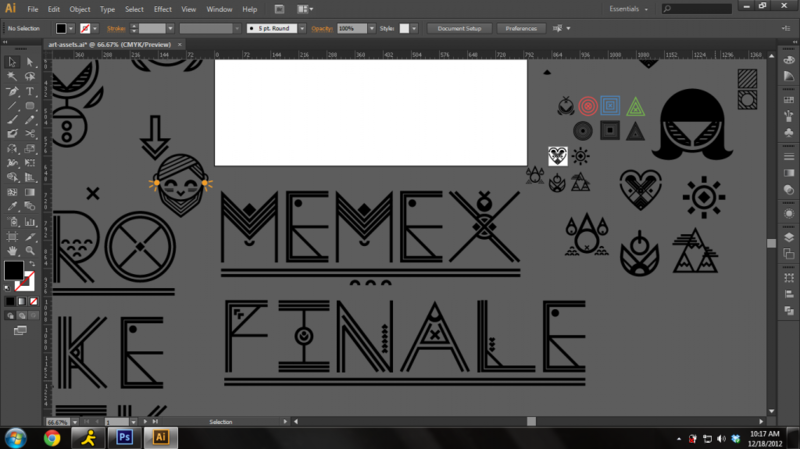 “Memex” update!!! It’s going pretty well. The game is actually playable, except for the fact there’s only one level and no exit yet. 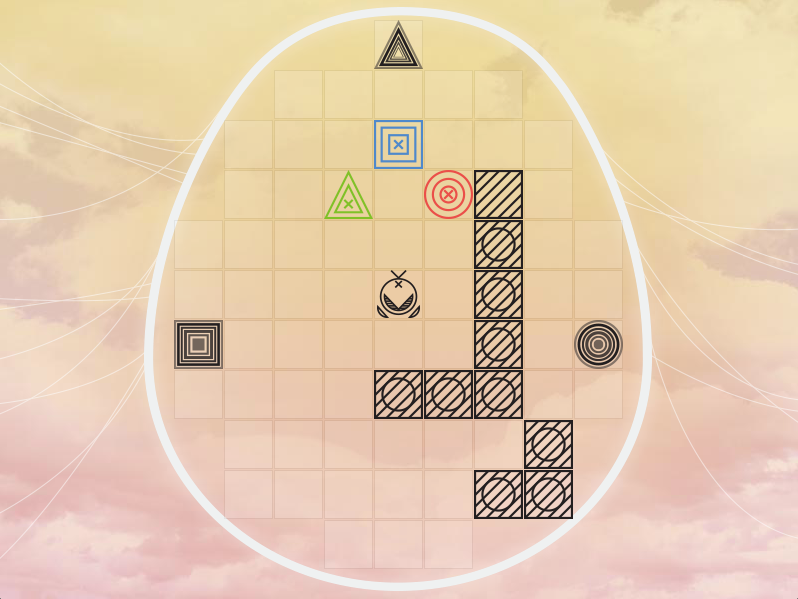 It’s going to be a puzzle game if you can’t tell yet. There’s a lot to do left, sigh. Cake (me!) has a ton of UI assets and game assets to keep working on. And with a full and busy schedule tomorrow, it’s not going to be great for both of us. Let’s hope for the best! Oh, and have a photo of us on the side too! Things are going well so far. Arrested Development is ridiculously distracting though. 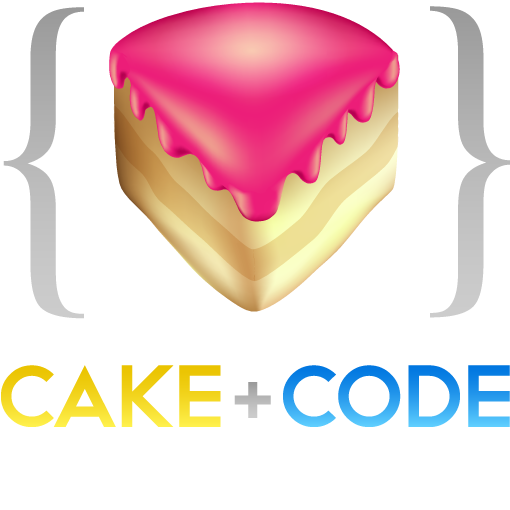 Cake&Code’s new game is going to be called “Memex”, inspired by Vannever Bush in his article “As We May Think”. We’re going to focus a lot more on story, emotion, and atmosphere in this game. The art style is a lot more abstract as well, with a more minimalist twist than AVRVE or Pow!Pow!Pow! had been. Another shot of our main character design so far. We’re ready to go! Good luck, everyone! 35 queries executed in 0.120 seconds.